Mickie is a retired librarian who wants to save the world one book at a time. Of course you can repair your broken books! I used to work in a public library. Needless to say, their books saw a lot of use and often needed repairs to keep them in circulation. I saw a lot of book repairs being made that I was not comfortable with and became interested in learning how to fix broken books using the best and easiest methods I could find. 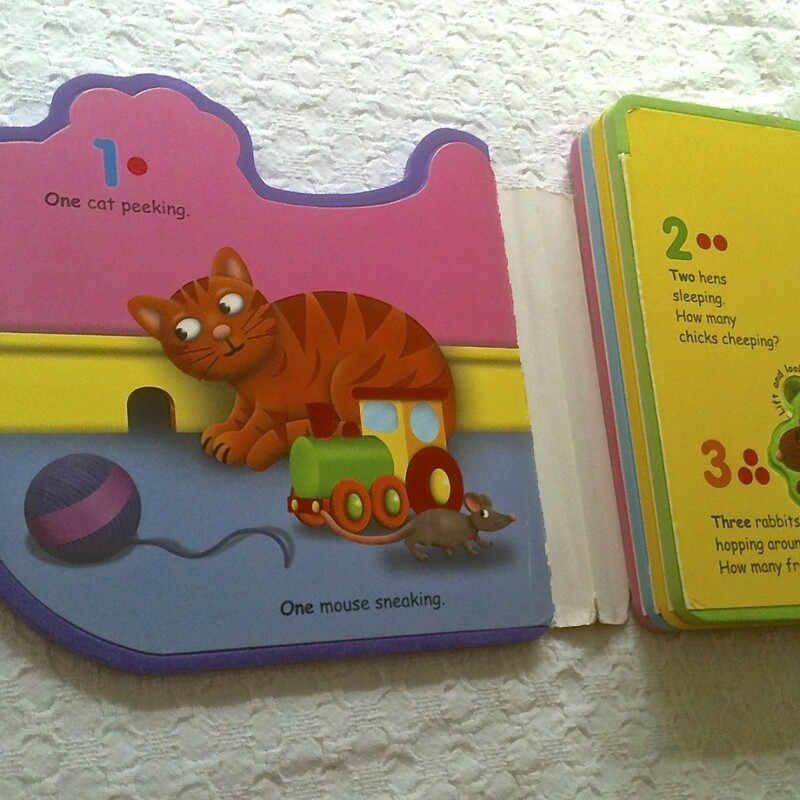 The image to the right is NOT a proper way to repair a book, by the way. That is a "before" image of a cookbook that a friend asked me to mend. My friend used the kind of packing tape with fibers in it. There is a photo of another tape repair mistake further down the page, by the way. 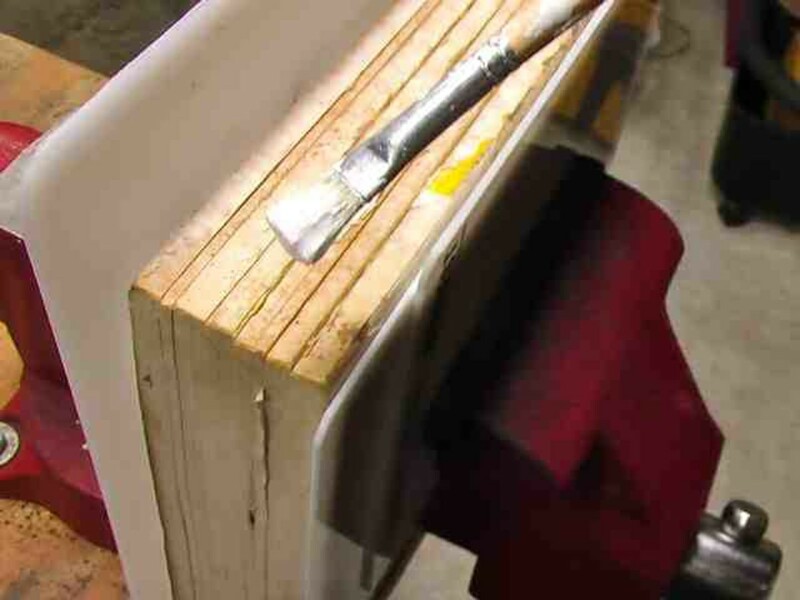 Keep scrolling down to see this common book repair mistake. As a result of my interest in book repair, I have read many articles and books and attended workshops. Yes, I have made many mistakes, but I have also learned from those mistakes. I am not an expert nor am I a professional book conservator; I am just someone who wants to keep the books that are on my own shelf in the best possible condition. AND, it is my mission to "save the world, one book at a time"! Many of my friends and family members have come to me to repair their beloved books. What are the repairs that I am called on to make the most often? Torn Pages; Loose Pages; Loose Covers; Broken Spines. What kinds of books are usually brought by friends and family for me to fix? 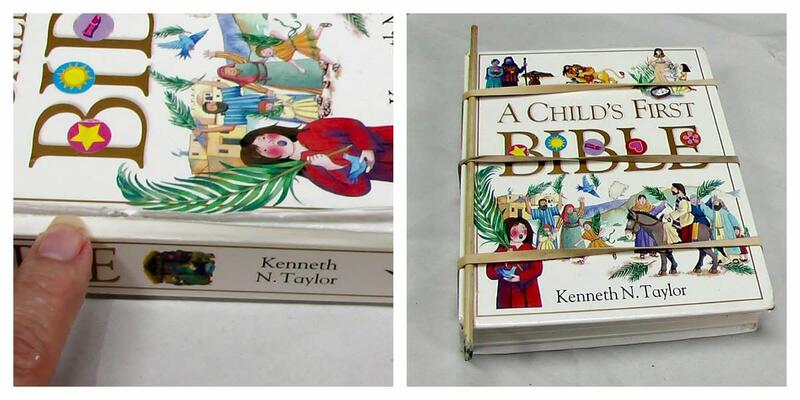 Children's books, cookbooks and personal study Bibles. I do not repair valuable/antique books. I leave that to the professionals and book conservators. In this article, I will share with you where I find out how to repair books. 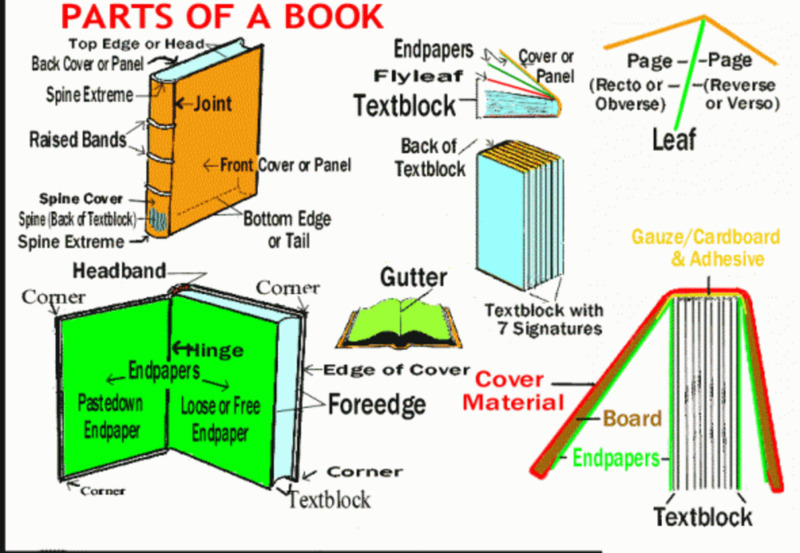 You will also find the names for the parts of a book to help you discuss your poor damaged book with a professional. I will make suggestions for some common tools that you will need if you want to attempt to fix your broken book yourself. I will supply links to a few of my own "how to" pages for common book repairs that I have made myself. Most photos are mine except the ones for products. If an image belongs to someone else, I provide the credit. Mickie_G - all rights reserved. Disclaimer: I am not a professional book conservator. I have attended book repair workshops and have learned by reading books and articles and making repairs to my own books. Yes, I do use tape when necessary; but, it is tape designed for book repairs. Items you will find in my personal book repair took kit: - Essential items for fixing books. 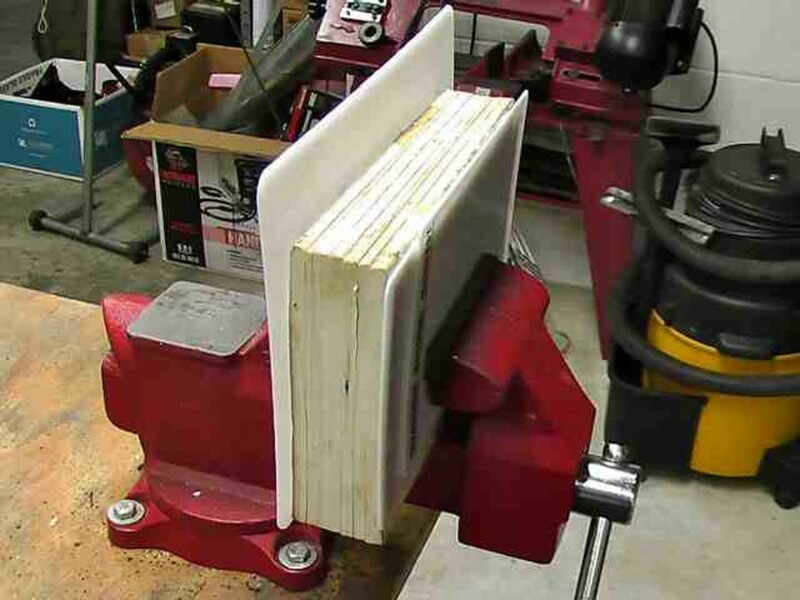 The one tool that you should have in your book repair tool kit is a Bone Folder. It is essential for smoothing bumps and bulges when gluing pages. 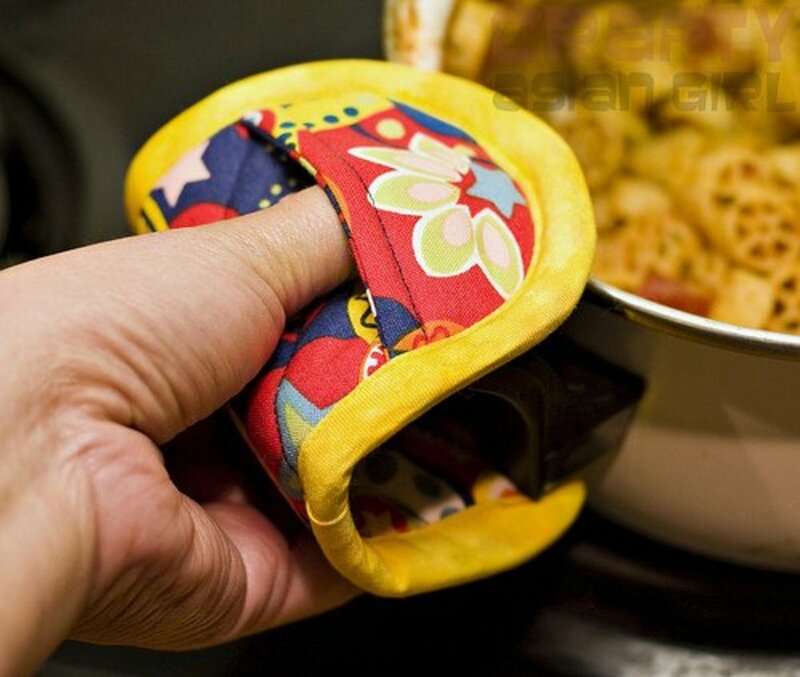 It is also the very best tool for making sharp folds and creases. Do not skimp on this piece of equipment. You will find many uses for this bone folder if you are in any way a crafty person. I have used mine to make greeting cards many, many times. My glues of choice are shown here, as well. The Ellmer's glue is NOT the school glue that you are used to finding in your home. It is designed for use on paper and fabric because it dries flexible. I do not like to squeeze glue directly from the bottle to make repairs to books. I save jar lids to squeeze out a dime sized dot of glue and use a brush or toothpick to apply it to the needed areas on the book's spine or torn page. It is suggested by the manufacturer that you let the glue dry for 24 hours. This glue is non-toxic--important if you are mending a child's book. I also have another PVA glue in my toolbox that is specifically made for making book repairs. The brand of adhesive I use is from Brodart. My Brodart glue is not as thick as the Elmer's craft glue I described above. I like to use this specialized glue on novels and reference books. This book glue can be thinned with water, which I do quite often. It dries quickly, but I do not recommend using a repaired book before 12 hours have passed. Other tools that I use: small paint brushes, old jar lids to hold and mix glue, paper plates (if I have no more jar lids), ace bandage and rubber bands. When repairing my books, I keep nearby larger, heavier books to use as weights. Lineco Bone Folder: Small 5 1/2 in. x 3/4 in. Yes, this is real bone (from cattle). There is something indescribable about using a truly wonderful tool like this. I find that a bone folder is the best piece of equipment to make a perfect crease. Below you will find links to the adhesives that I personally use when I make repairs to books. I find ordering from Amazon ideal. Why? Because not all craft stores carry the best glues for fixing books. If you have a Prime account, shipping is quick and easy and sometimes free. I recently discovered this glue and was pleased to see that it is "acid free". 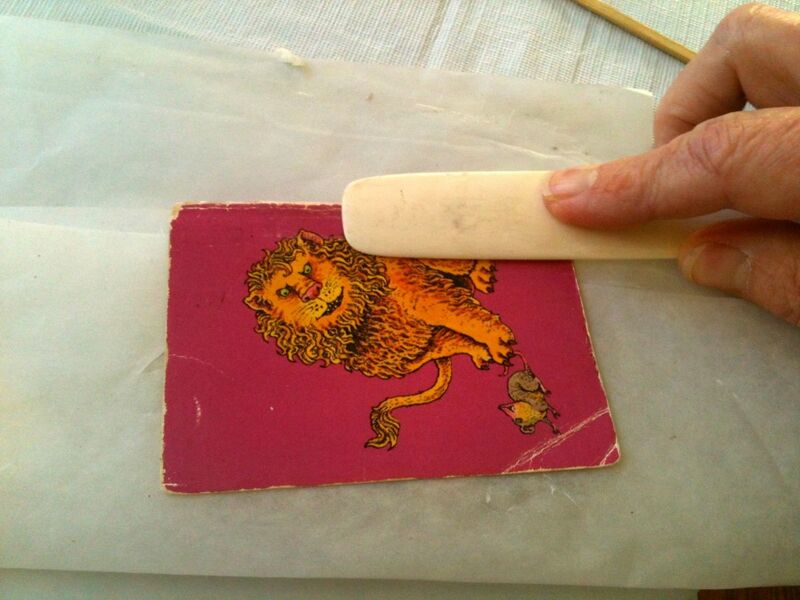 It dries flexible--which is a plus when repairing book bindings. When dry, however, it is slightly shiny. This is the Brand of Book Repair pva glue that I use on my own books. Yes, common waxed paper comes in handy when fixing books! 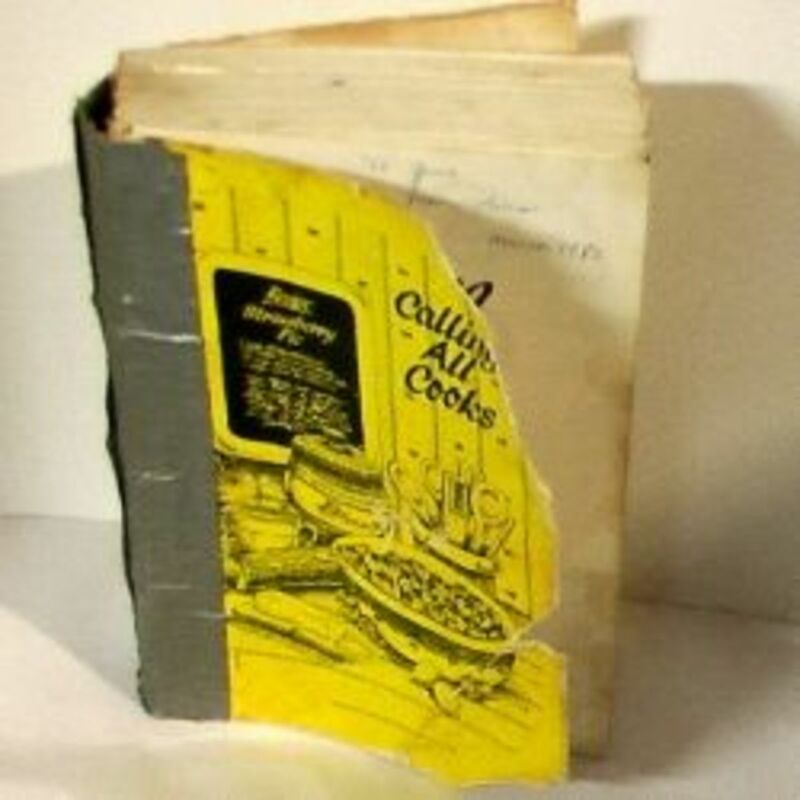 Waxed paper is cheap and is probably the most useful tool for preventing glue from adhering to the surrounding pages in a book that are NOT in need of repairs. 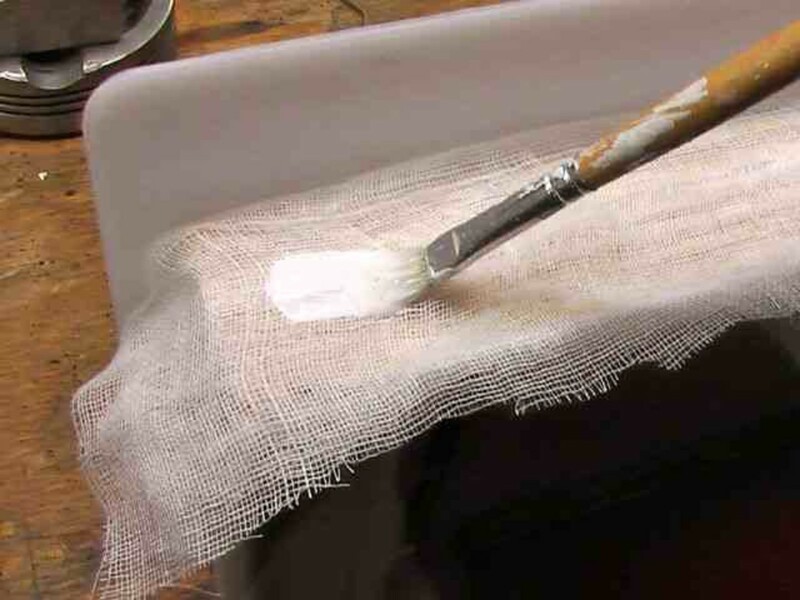 I use 2 book page sized sheets of waxed paper when making a repair to one page. Yes, I only make one repair at a time on a book. I have several "how to" book repair pages on Hubpages.com where you can see my photos of repairs and how I used the waxed paper. Just go to my profile to see all of my articles. The Names for Parts of a Book - You need to know the name of the part of a book you want to fix! Yes, a book has an anatomy, just like the human body. In order to understand the various tutorials for repairing books, you need to know what to call the parts that need mending. Permission was granted to use this illustration by Henry F. Hain III and TomFolio.com. These long skewers come in handy when repairing the bindings on books. If you want to learn to make a few book repairs by watching a YouTube Video, then please visit DIY: A Book Repair Video Showcase. I also use these skewers to apply glue to the narrow bindings on children's books. The pointy end is great at reaching those tiny spaces. I use the skewers to apply glue to hard to reach places. I also use them to aid in the glue drying process. Yes, I also make kabobs with them. 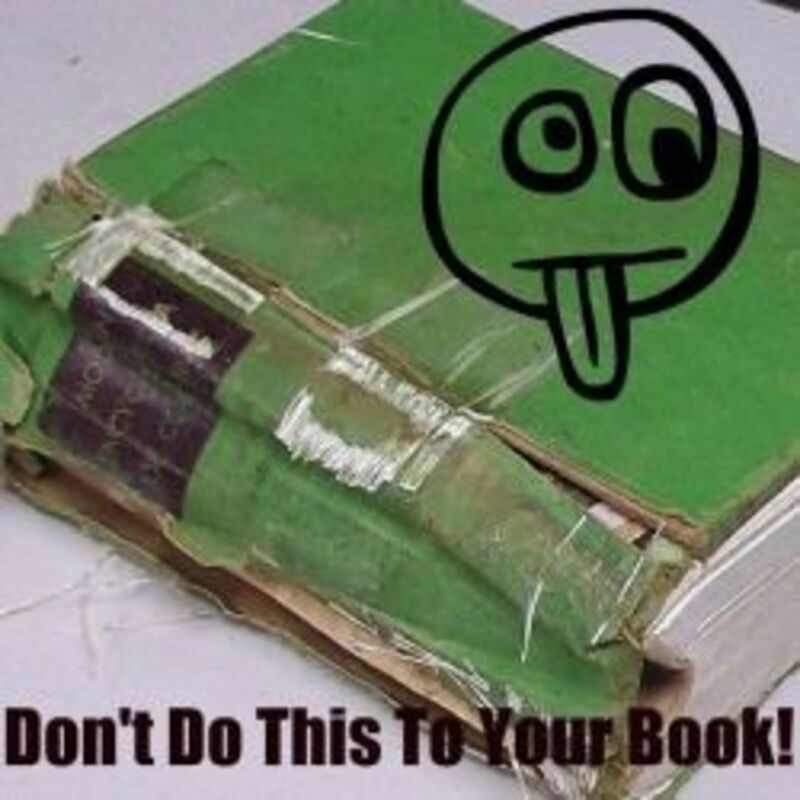 How NOT to repair a book: - Never use duck/duct tape! Being a former librarian and a book lover, I constantly look for actual manuals that share techniques for repairing everyday books. I am always learning new ideas and tricks for saving real, paper books that you can hold in your hand. I have read "The Care and Feeding of Books Old and New: A Simple Book Repair Manual". This "how-to" tome is a delightful read. The authors share their own romance with being book sellers and dog owners. Hidden in this story are several gems that will help us common book owners fix the broken books on our own shelves. One of my favorites is the method they use to remove odors from used books. FREE Online book repair manuals: - Find out how to fix your damaged book. The sites below are for online book repair manuals. I have used several of them, but the one I most often visit is the page from Dartmouth University. Further down the page, I have another list of articles I published myself; one of those pages features videos of actual repairs being made to books. If I say so myself, those articles are a wonderful resource for someone who needs to repair everyday books. NOTE: if you click on a link below, you will be taken to a new page. A new tab or window will not be opened. An excellent online "how to" manual for repairing broken books. The main page has an easy to find drop-down menu. 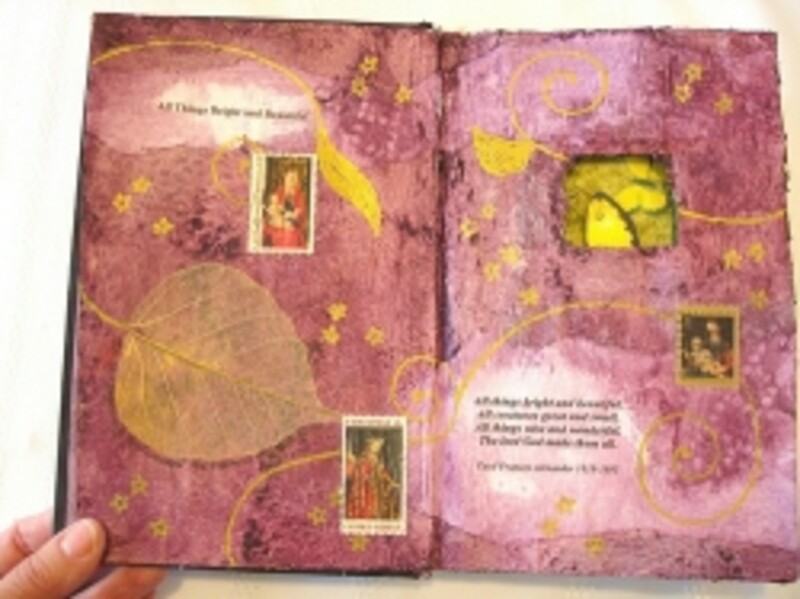 You can easily find your way to book repair instruction for torn pages, spine or hinge repairs, or even making a book cover. Tool #5: If you must use tape for a repair, use one specifically designed for books. Using tape is not my first choice for mending a book's torn page or broken spine or loose cover. However, I will use it occasionally if there is no other way to fix a broken book. If you use a tape to repair a spine on the outside of a book, make sure that the tape is at least 2 inches wider than the width of the book. The tape will extend at least 1 inch on the front and back cover. You will find a bone folder extremely useful when using the "tissue" tape to repair tears on pages. The bone folder ideal to burnish the tape on the page to make the tape stick. Yes, this book repair tape is in my toolbox! Ideal width to repair a novel's spine. The good thing is, this tape can be used for more than just repairing a book's spine. I use it for all sorts of projects around my home--like taping a box corner that the dog chewed. How to Use Tissue Book Repair Tape - Two videos to help you repair a book with tape. YouTube has many, many videos about book repair. I did a search and found the two shown here. They are short tutorials and easy to understand. Archival Document Repair Tape is a very good product. A tape that can be used to repair a ripped page if you are uncomfortable trying to use the glue method I describe on my Hubpages page "Repair a Torn Page". Again, another tape to repair a ripped page. 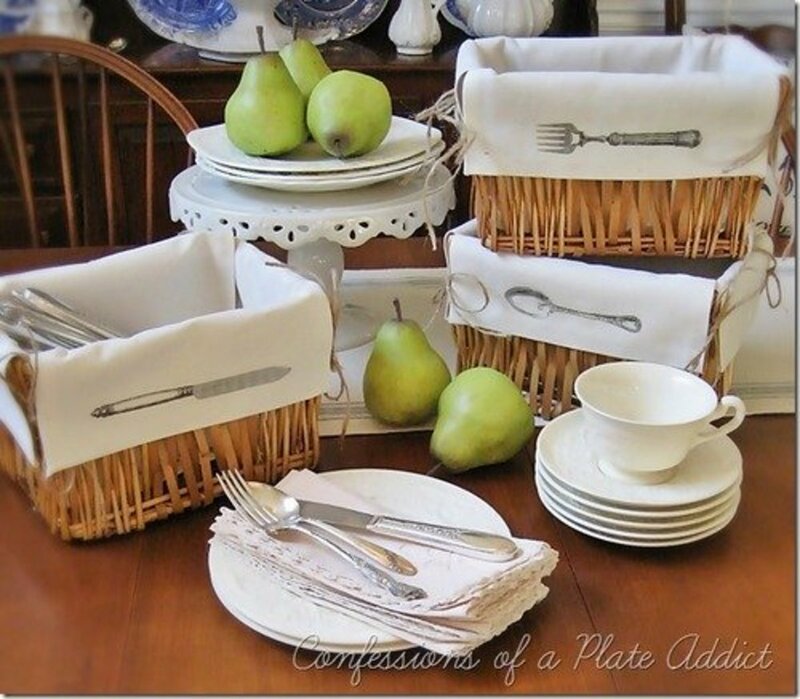 I have actually used tissue paper--yes, the white thin paper used for gift wrapping! The video below shows you how to use the mending tissue tape to repair a tear on a page. 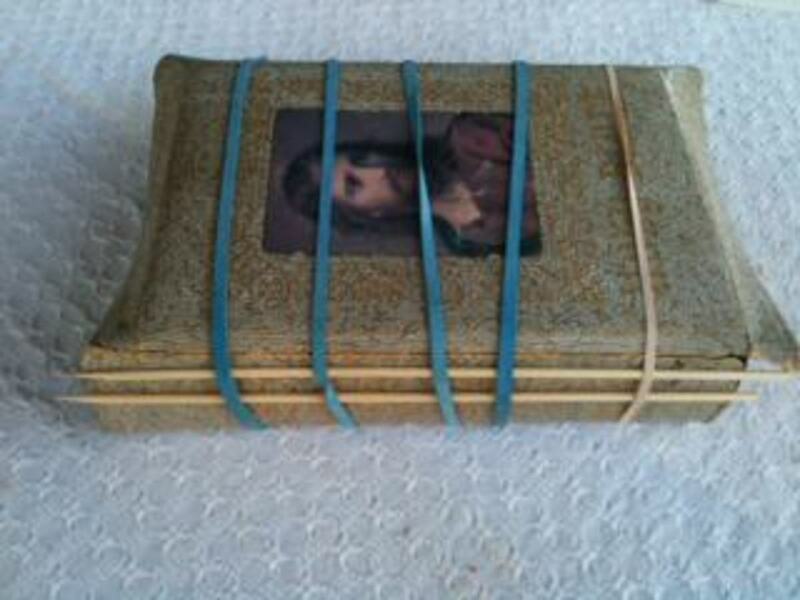 HOW TO GET ODORS OUT OF A BOOK: - Yes, this is a do-able book repair for everyone. Here are a few articles about how to remove odors from books. I have not tried any of them, so I cannot guarantee results. I have found that time is the best cure. My mother was a smoker and after she passed away, I got some of her books that were special to me. After many months on an open shelf, the books no longer smelled. I would recommend the following article from Real Simple that uses baking soda and a zip lock bag--the book does not touch the soda. Remember to think about the value of a book and really think about what you are doing when you are dealing with antique books. Never put antique books in the direct sunlight, either. Click link below to find out how to get that musty odor out! Why are you here on this page about DIY book repair? Ask a question or make a comment after you make a response. I have a broken book that needs to be mended. Thank you for your informative page. I have recently become a volunteer librarian at my child's school and have many books that need to be repaired.